Though we may start the year with the best of intentions, old habits die hard and too often we’re back to our old ways by spring. But when it comes to keeping those pesky resolutions, your smartphone can actually be your best friend. Whether it’s finally getting in shape, cleaning out your closet or learning a new language, there are plenty of apps that can help you accomplish your goals throughout the year. We’ve rounded up a few of our favorites, below, that will help you stay on task, no matter the goal. If you’re still using the same password for all your apps and services, do yourself a favor and change them all now. 1Passwrod simplifies password creation so you can easily and securely make a strong password for every app you use while also securely storing credit card info and login informations for all your accounts and services. 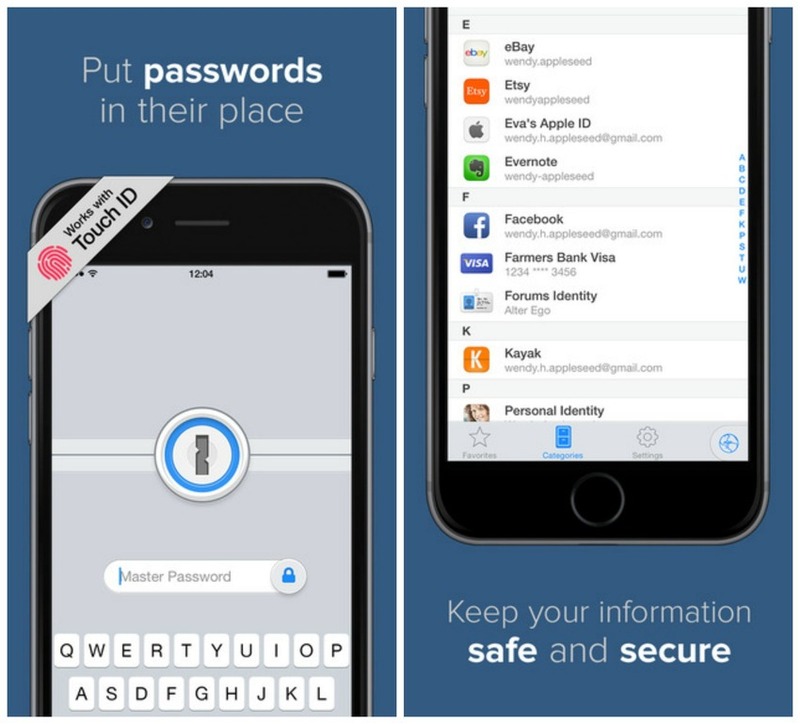 What’s more, the app syncs with all your devices so your passwords and account information can be safely accessed from all your computers, smartphones and tablets. 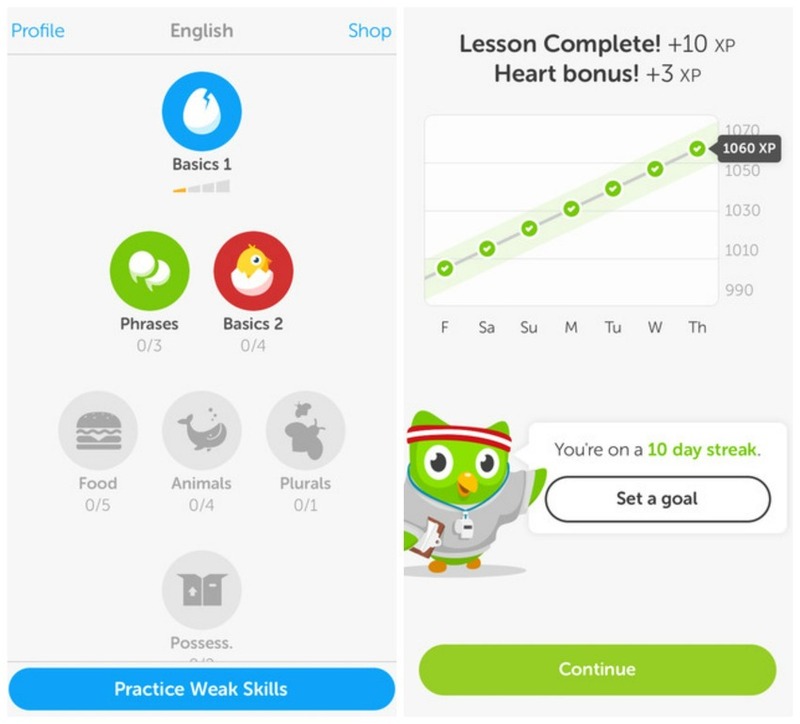 It’s never too late to learn a new language (or brush up on the ones you already know) and Duolingo goes a long way toward both goals. 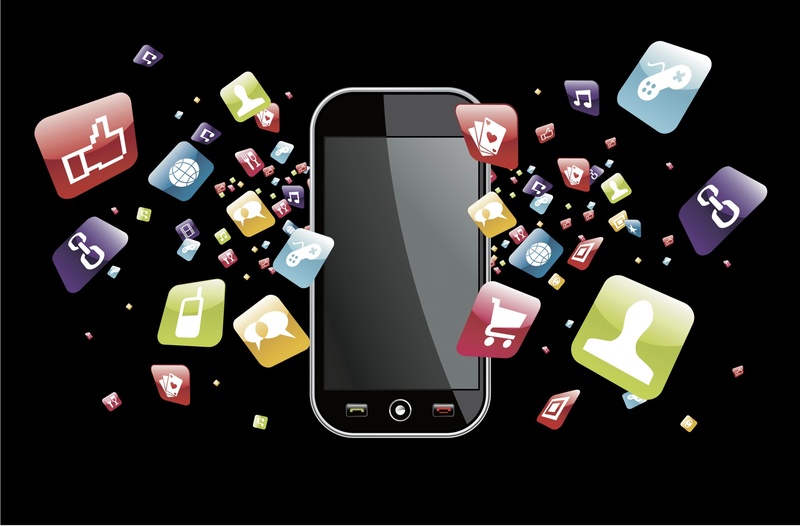 The app offers a range of short, easily digestible, lessons in nine different languages and even lets you target the areas you want to improve most like speaking or reading comprehension. Whether you’re trying to lose weight or simply want a more balanced diet, healthy eating is a solid goal for anyone. But nutritionists know this is often easier said than done, as it’s not always easy to figure out which foods are actually good for you. Fooducate scans nutrition labels and ingredient lists and alerts users when there’s MSG, added sugars, preservatives and other ingredients that may make you think twice about buying. 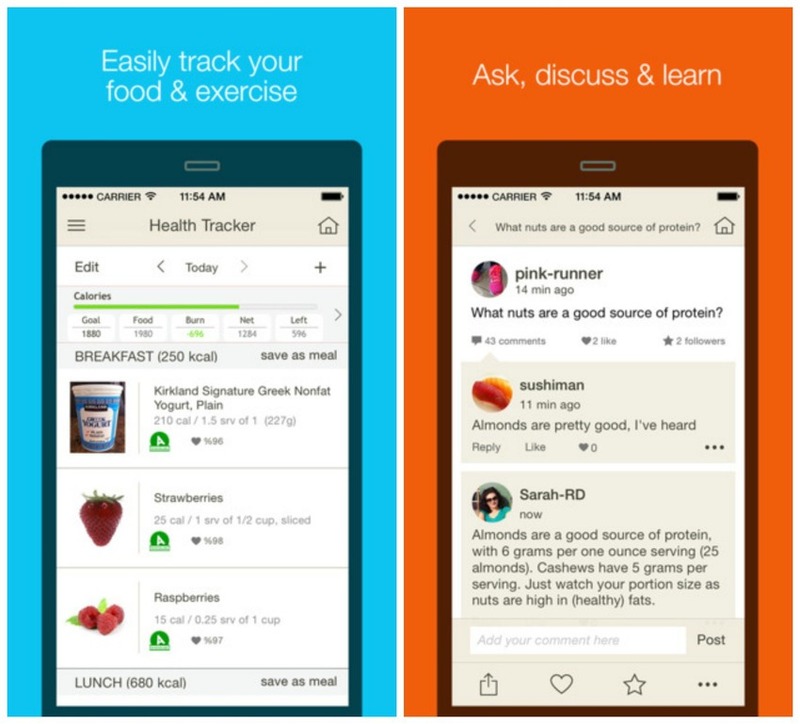 The app assigns a letter grade to each item and provides healthier alternatives to help you achieve your goals. There’s no shortage of apps to help you manage your money, but we like Level because of its simplicity and beautiful design. 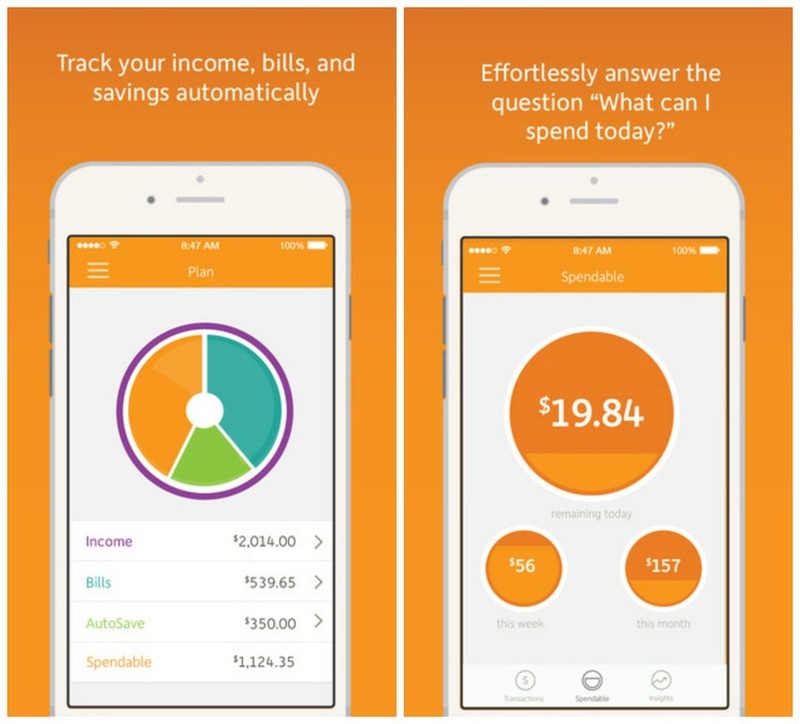 Connect your existing banking and credit card apps and the app automatically detects your monthly income and bills to help you create a budget you can actually stick to. The app breaks down exactly how much you can spend each day, week and month while staying on-plan and racks your spending across different categories like food and transportation so you can figure out just where your cash is going. No matter what your goal for 2015 is, chances are, Lift can help you get there. Think of Lift as a life coach for just about anything. 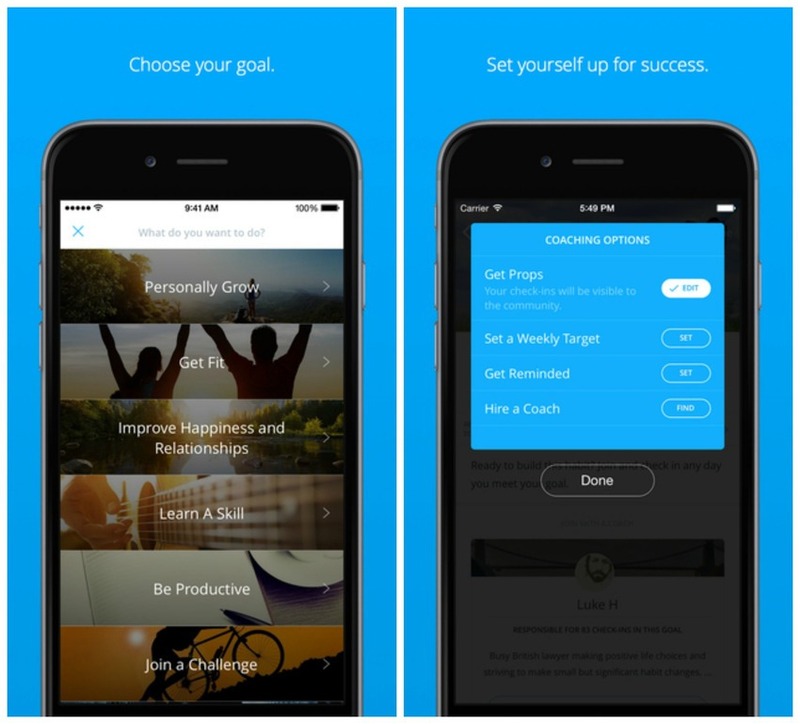 The app lets you set goals in a number of categories like getting in shape, eating healthier, practicing a skill, increasing productivity and each category includes a handful of relevant challenges. Once you join a challenge, the app allows you set specific goals related to those challenges and connects you with a coach and other users who help you stay on track to meet your goals. It’s true, the seemingly always elusive inbox zero not only reduces stress but makes you more productive. But those of us with overflowing inboxes know that actually getting to zero is much easier said than done. 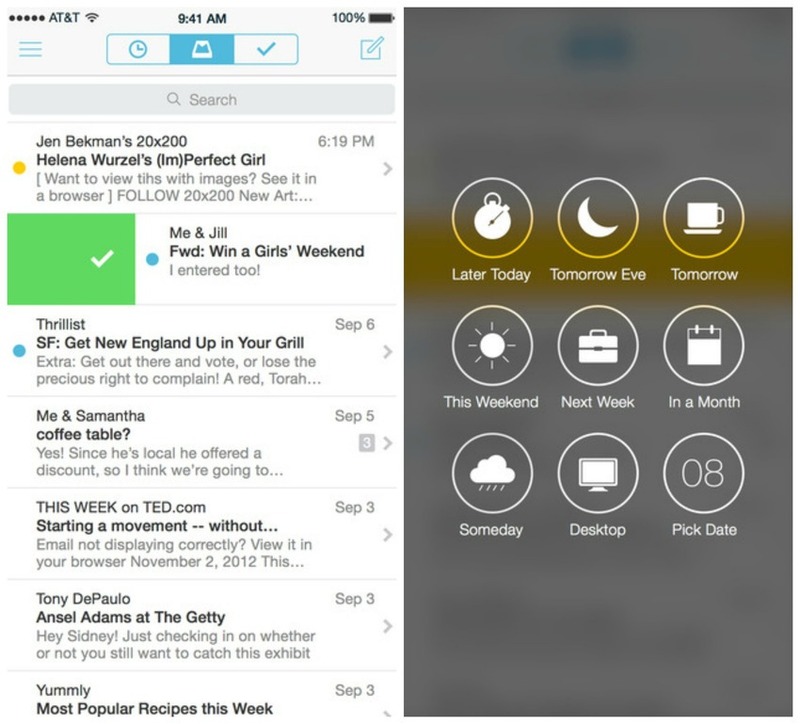 Enter Mailbox, which helps users effortlessly organize their inbox by allowing you to quickly decide when and how to respond to each message. The app’s auto swipe feature makes it even easier by learning your preferences over time to automatically complete frequently repeated actions for you. If you want to spice up your gym routines but can’t afford a personal trainer, Nike+ Training Club can help fill in the gaps. The app provides dozens of detailed workouts from trainers and athletes who show you exactly what to do in detailed video tutorials. 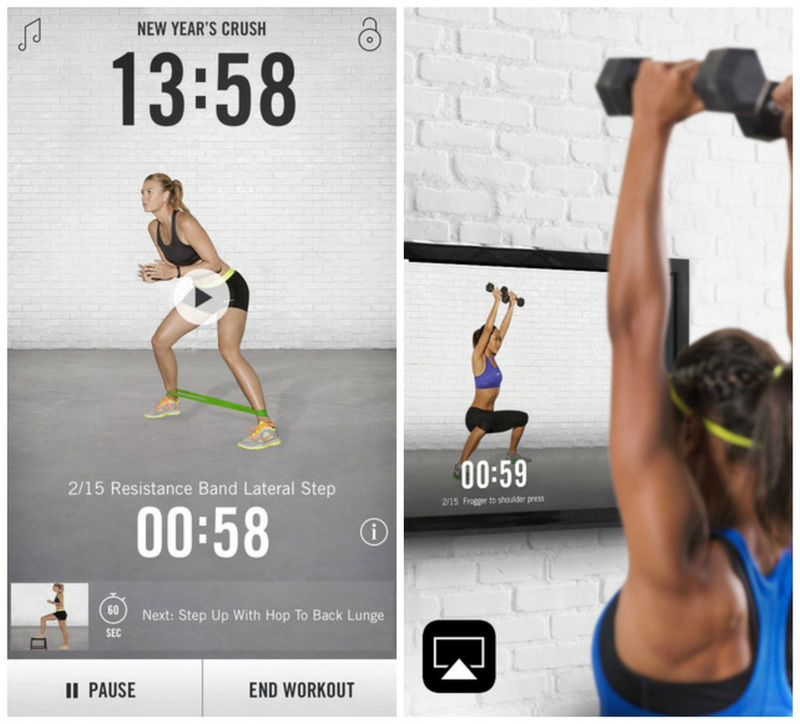 The app helps users set and reach fitness goals by allowing you to customize workouts to fit your needs. The new year is as good time as any to clear out a few layers from your overflowing closet. 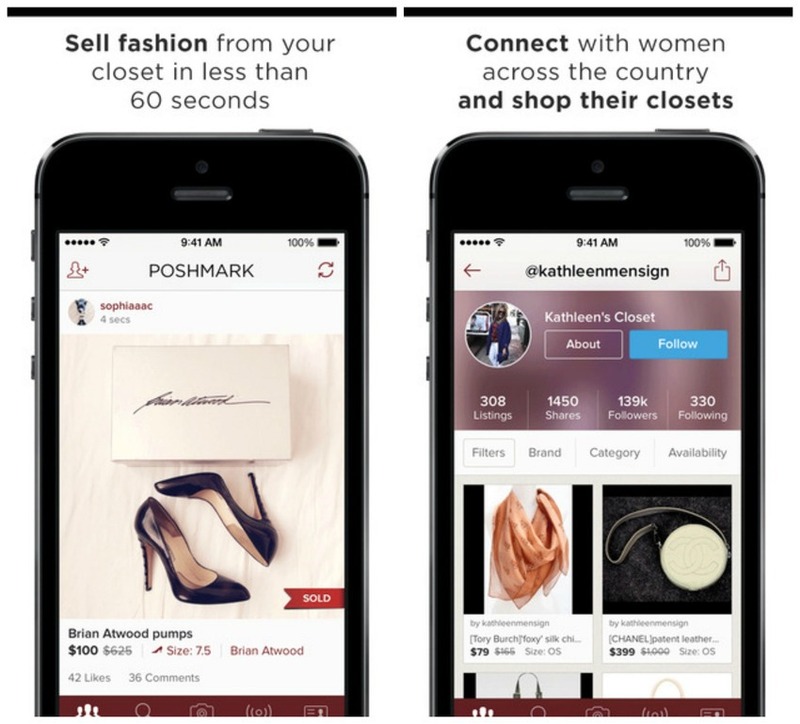 Poshmark makes it easier to part with your old duds with an easy way to sell the clothes you no longer wear. The app connects fashion conscious buyers and sellers who want to update and refresh their wardrobes. Selling items is as easy as taking a photo and sharing it with the app’s incredibly active community. Once sold, you can keep your profit or use it to shop within the app.